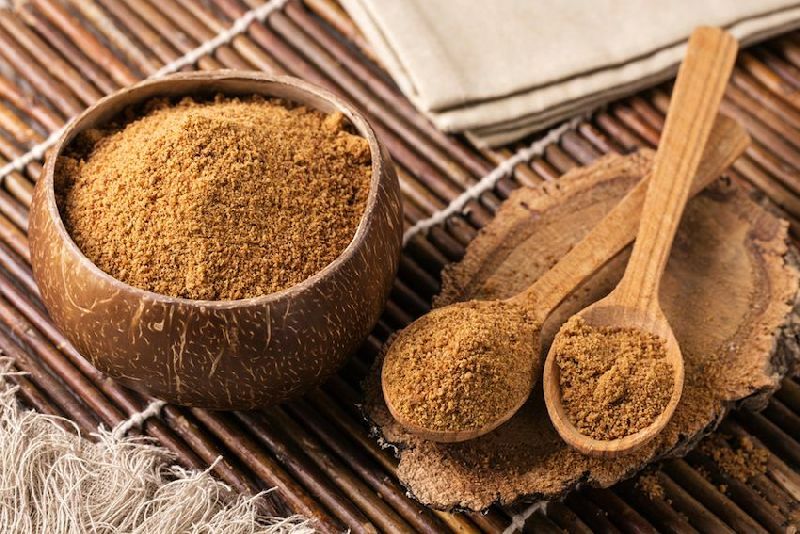 Coconut Sugar is nature's best sweetener. It is the very first time a cane sugar alternative has been able to stand strong as a positive force for people, planet and personal health. Coconut Palm Sugar is more than just a delicious, low-glycemic sweetener. Considered to be the best sweetener ever. It is available in the color range of 1,500 - 3,000 ICUMSA. Our coco nut sugar is packed under extremely hygienic conditions.